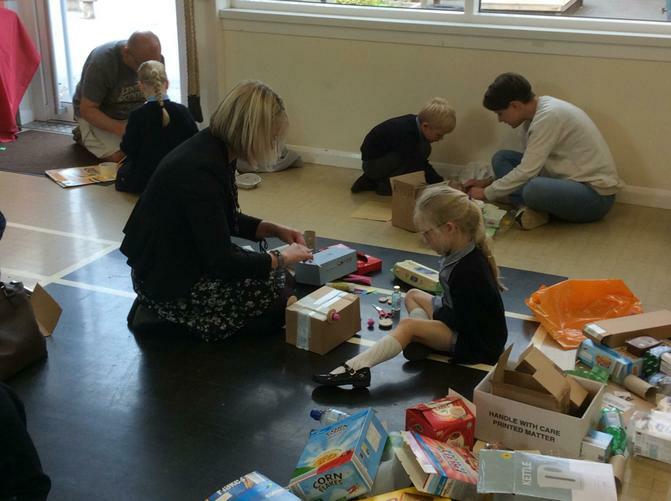 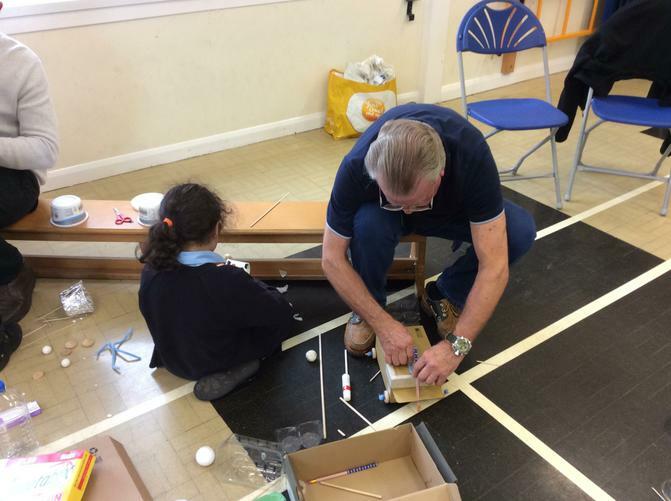 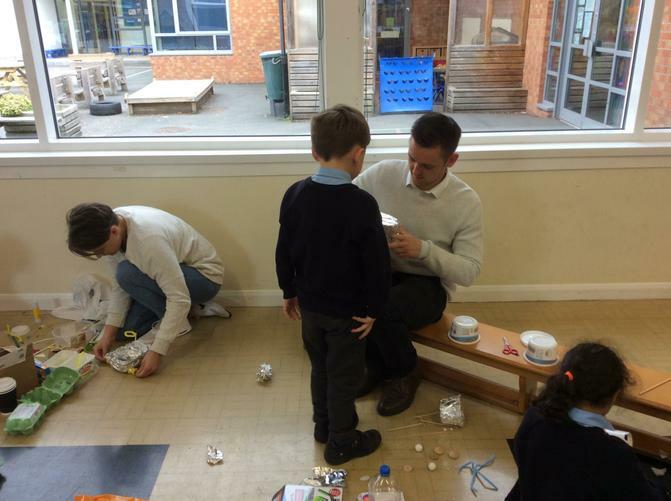 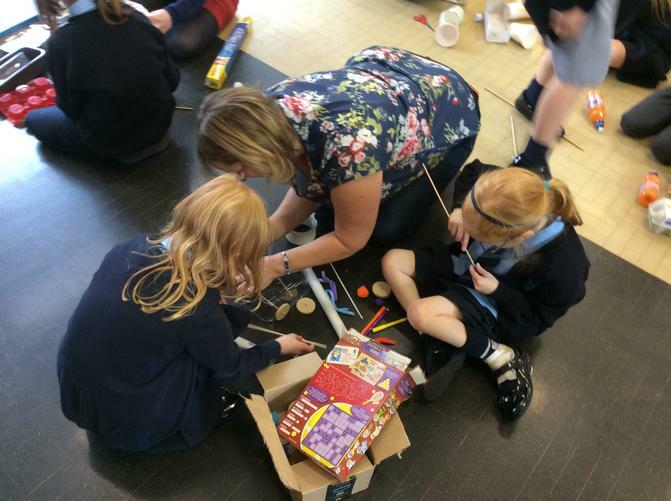 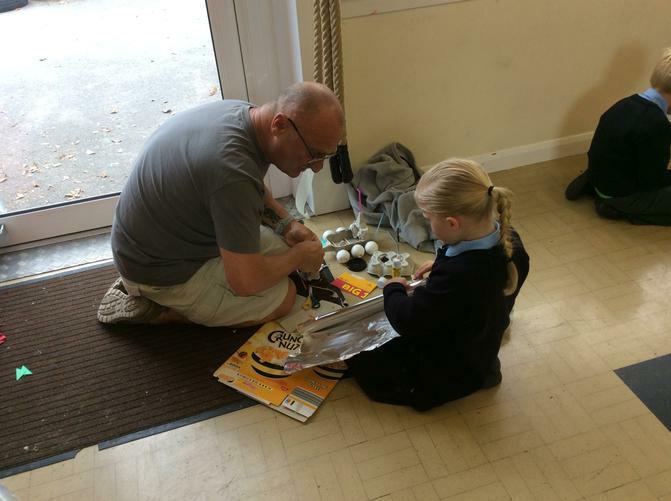 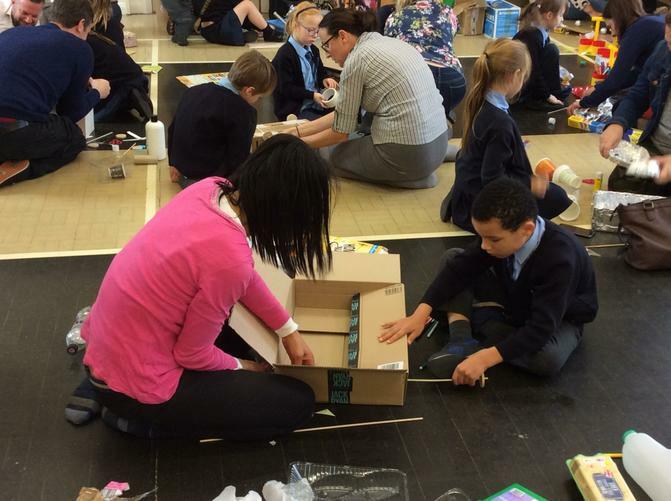 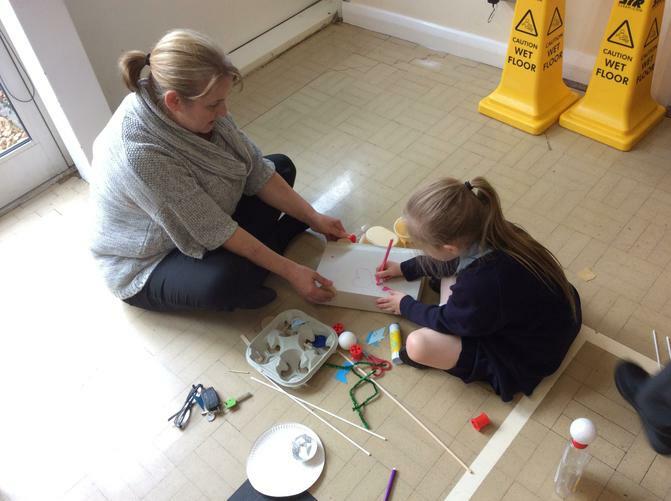 Parents/carers of Year 2 were invited into school on 23rd October to work with their children to make a 'Moon Buggy'. 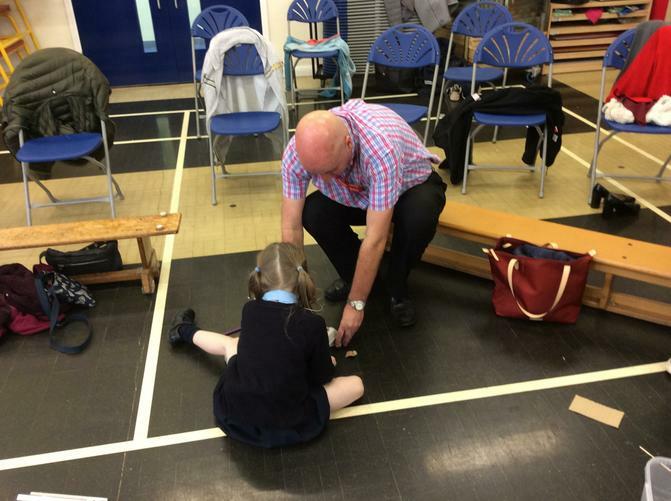 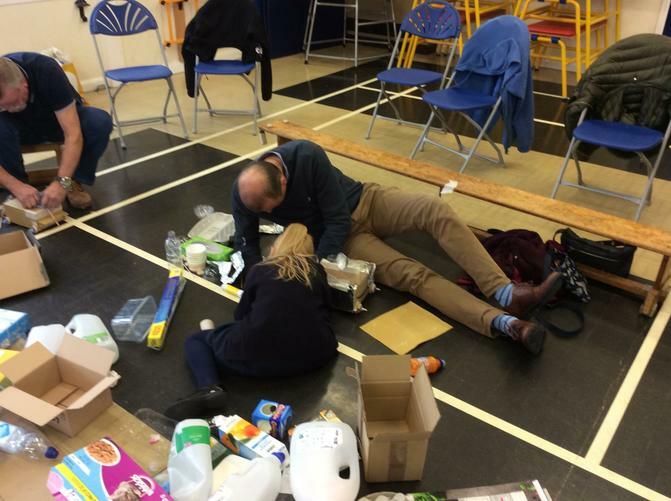 This was a practical session which was the fabulous finale to the children's half term topic about space. 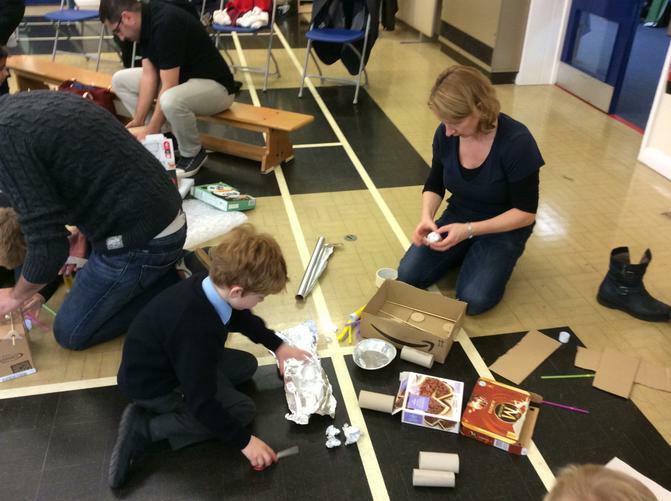 The parents and children used a range of recycled materials and cut, stuck and organised into individual Moon Buggy's. 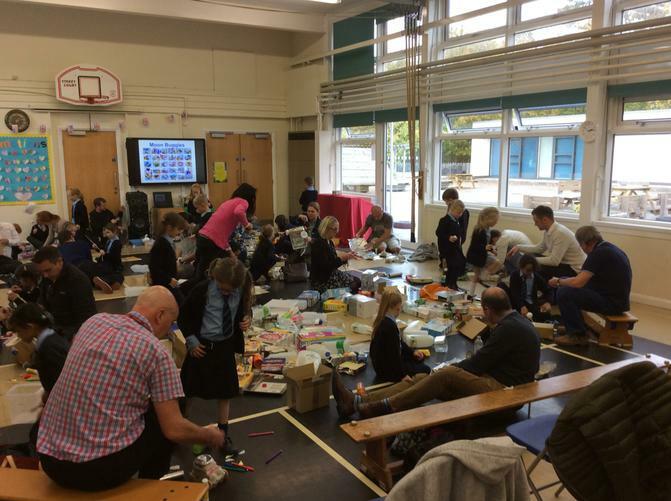 Everyone worked hard and the finished articles looked fantastic!